Who Fascinated the Leader at a Young Age? We all get inspired and fascinated by different personalities throughout our lives. If we get fascinated by pious, brave, and knowledgeable personalities, we find success in both the worlds. Whereas if we get fascinated by celebrities, you can only imagine what our destiny be! This is the importance of role model in our lives. 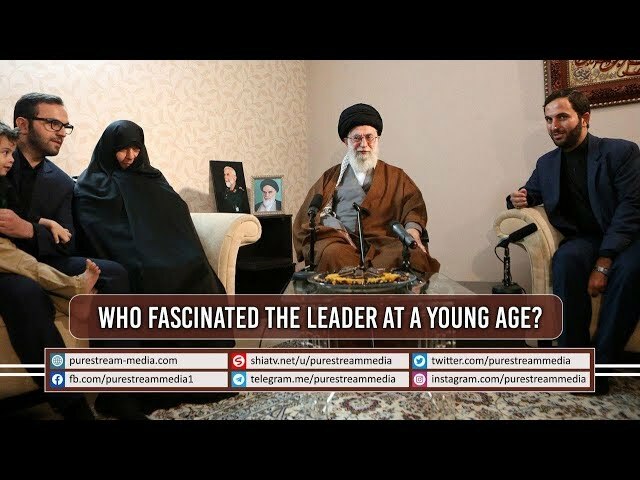 What the clip to see who Imam Sayyid Ali Khamenei got inspired by.